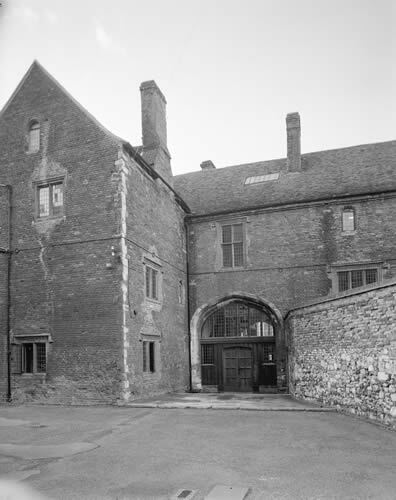 The Tudor gateway is named after the Archbishop of Canterbury and King’s School benefactor Matthew Parker. It was once the entrance to the Archbishop’s Palace. In the early twentieth century this was Featherstones department store, before being acquired by the School and turned into classrooms. The original fireplaces are still visible in the stairway and in some rooms. The building now houses the Modern Languages Department and History of Art.